This new report explains the changes to California’s testing and accountability systems along with a timeline for implementation and recommendations for maximizing their effectiveness and impact. The testing of students in grade 11 needs to move to grade 12. By doing the testing in the middle of the junior year we are virtually saying grade 12 does not matter. 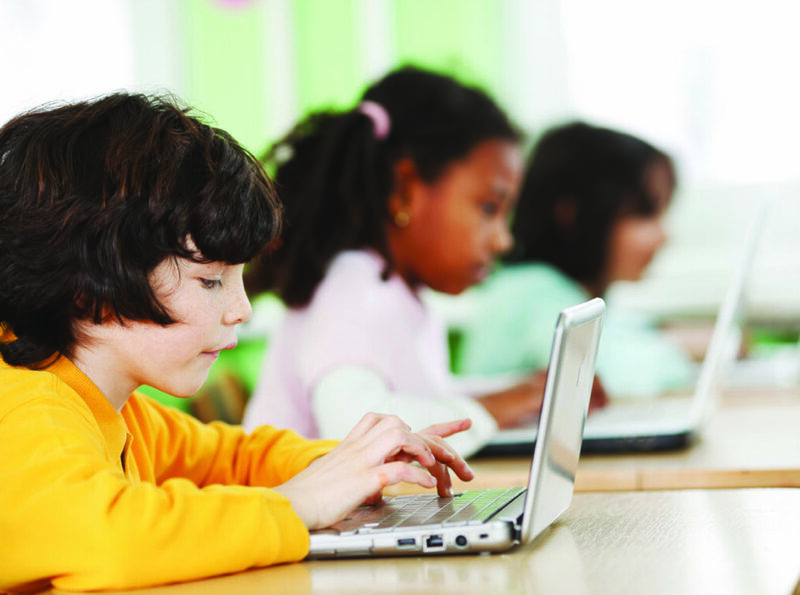 The arguments about time to grade and get information back are moot with the statewide use of computers/Smarter Balance testing. By having tests administered in the last year of school it would allow for further instruction, ability to add core requirements at grade 12 instead of electives and it would be a relative easy fix.